The Honda engine will be making a return to Formula One in 2015, as the Japanese manufacturer have a contract to supply McLaren with power plants for next season. The return of the McLaren-Honda partnership to the sport is highly anticipated, after plenty of previous success, but so far it has been quiet on how things are progressing. 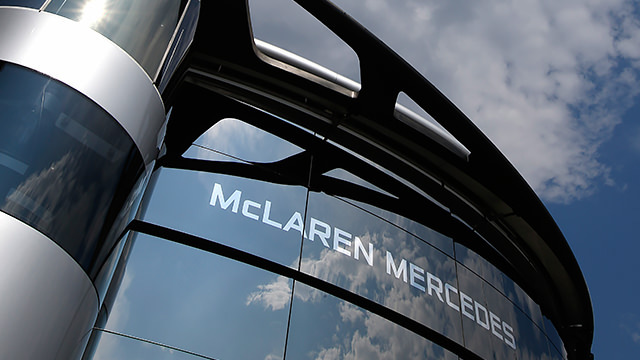 Meanwhile, McLaren are still focused on this year despite some disappointing results, with racing director Éric Boullier saying: “I feel that the spirit within the team is strong, we’re continuing to push forwards and I’m optimistic that we’ll see an improvement to our fortunes before the end of the year.